The driver of ‘Ganj-e-raj Paribahan’ bus was arrested on Wednesday after a court in Kustia cancelled his bail order in a case filed over the death of a baby girl in a road accident in the district town on August 28, UNB reports. Members of Rapid Action Battalion (Rab) arrested bus driver Mahit Mia alias Khokon from Bangeswari area in Faridpur sadar upazila, said Additional ASP Muhaimenul Rashid of Kushtia Rab-12. Earlier, on Tuesday, Senior Judicial Magistrate MM Morshed issued arrest warrants against the bus owner and its driver following a petition filed by Sub-inspector Sumon Quaderi of Kushtia Model Police Station, also the investigation officer of the case. Presenting the evidence before the court that the bus owner and driver were responsible for the incident, the IO prayed to it for cancelling their bail. 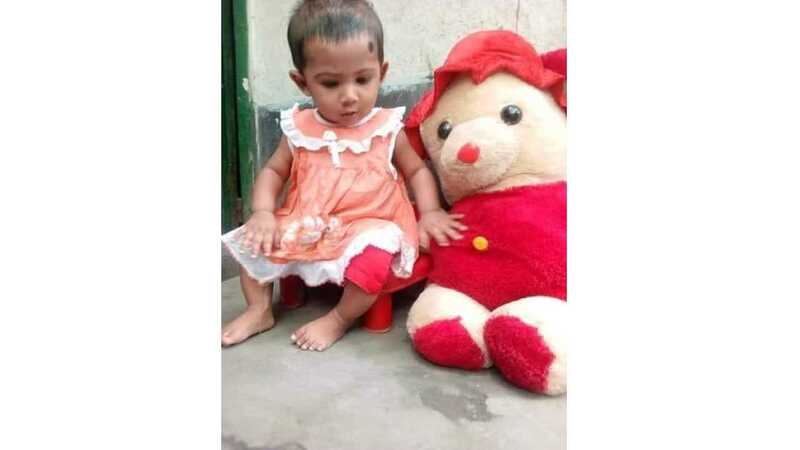 Akifa, a one-year-old daughter of Haruur Rashid, who sustained injuries after she fell from her mother Rina Akter's lap when a bus of 'Ganj-e-raj Paribahan' hit the mother in Kushtia district town on August 28, died at Dhaka Medical College Hospital (DMCH) in the capital on August 30.